If this sounds like you then maybe you should join a camping club. You might find that it is well worth your while to join a bunch as you can enjoy some perks for your time and trouble. 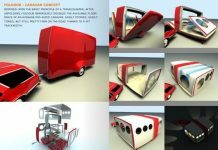 If you prefer your club meetings to take place at your computer check out what Happy Camper can offer you. They advertise for RVers to get equipment for camping at deep discount prices. 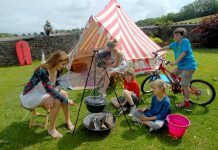 Check out what benefits you can expect as members and even compare features from other camping clubs. 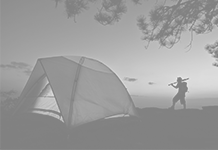 You will find a list of campgrounds member benefits will be honored. 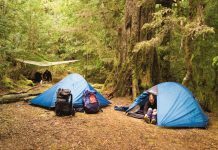 The American Hiking Society while not a campers club has many resources for those combine backpacking with their camping trips. 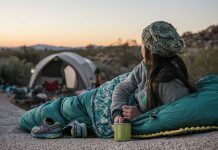 They will give you a list of hiking resources, a store to buy goods for your next camping trip and will explain what they are trying to accomplish. You can decide to become an active volunteer or simply donate money to ensure that your favorite hiking paths are taken care of so others can enjoy them too. 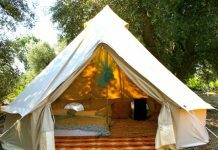 The American Camping Society has a wealth of information related to camping. They provide quick links to finding a campground, how to find or post a job, a Knowledge Center, as well as variety of other resources. They also accept volunteers for work and administrative duties. You can join a bunch of other like minded people when you attend the 2009 National Conference for the American Camping Society held at Disney’s Coronado Springs Resort on February 17th-20th in Orlando, Fla. 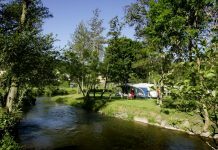 Catering to families and retirees is Family Campers & RVers or CRV. They have been assisting campers for almost 60 years. The CRV Club is dedicated to fellowship through camping and you as members can attend a number of events that encourage campers to get together and share tips, ideas and of course, friendship. 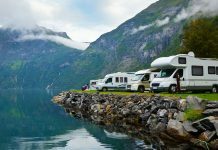 At their website you will find links to other relevant RV sites and sites that lead to family camping fun. 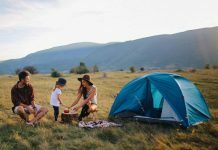 So for those that spend every free moment heading for campgrounds and campsites, joining a camping club can open a whole new world of discounts and new acquaintances for you. 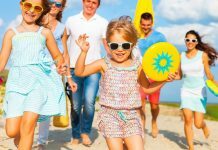 Learn where the friendliest campgrounds are located as well as recommended things to see and do by your fellow campers. Whether you want to meet up with your fellow club members online or in the flesh, a quick check of the internet will net you a ton of results.